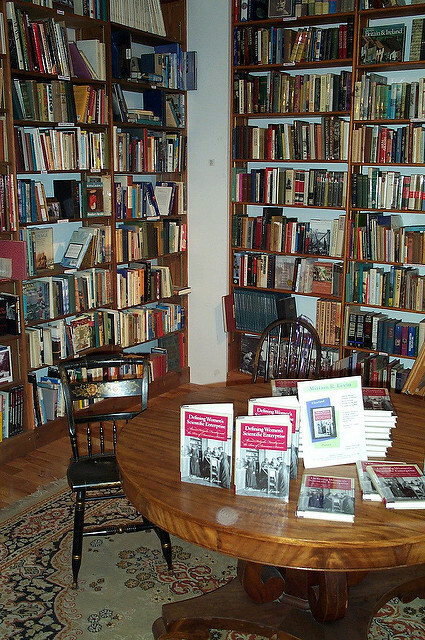 a place for cleveland's writers and readers: Celebrate Indy Bookstores! 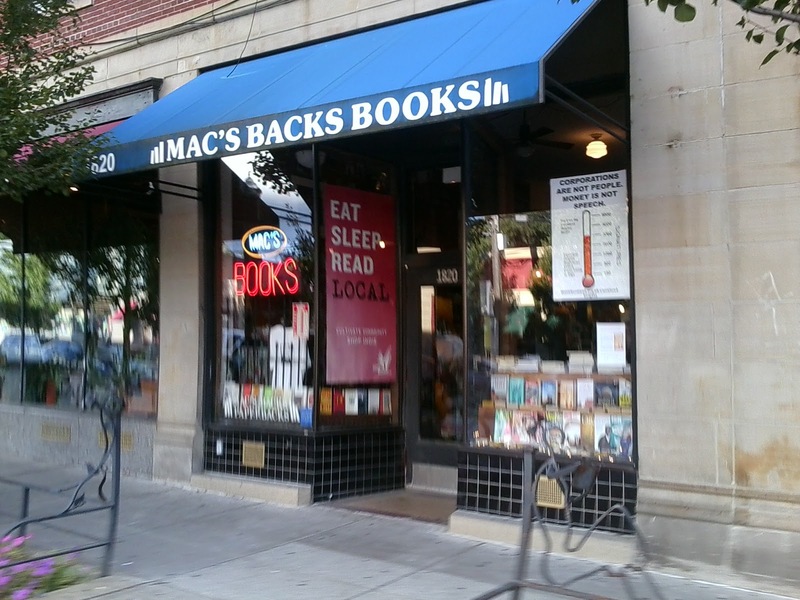 Cleveland.com celebrates Cleveland's wonderful independent bookstores! 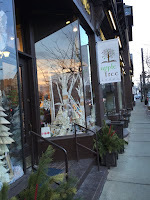 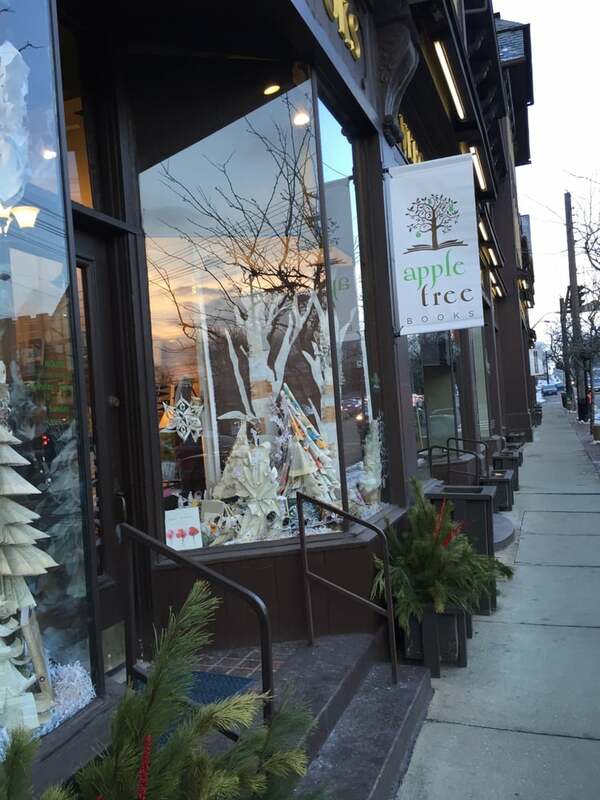 Appletree Books - photo by Lute Q. ... and the Cleveland Scene also celebrates https://photos.clevescene.com/where-to-find-the-best-independent-bookstores-in-cleveland/!